From what I’m observing it appears Facebook is hiding or reducing visibility on Professor Christine Blasey Ford / Brett Cavanaugh topics comments. 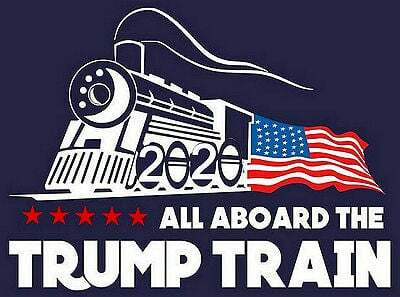 I’ve been a Donald J. Trump supporter / blogger since his presidential campaign and continue doing so today. But Facebook activity has nearly stopped in the past week. Earlier in the week i noticed one of my blog posts shared to my Facebook page and to the group Basket Of Deplorables it’s cover image was not showing. I grabbed a few screen shots and produced a narrated screen video documenting the missing photo. 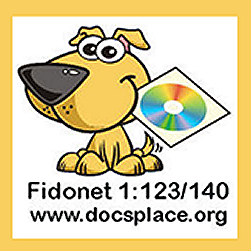 After uploading that video to my YouTube channel and my FidoSysop Facebook page the image started displaying. So I’m thinking it was a technical anomaly of some kind. 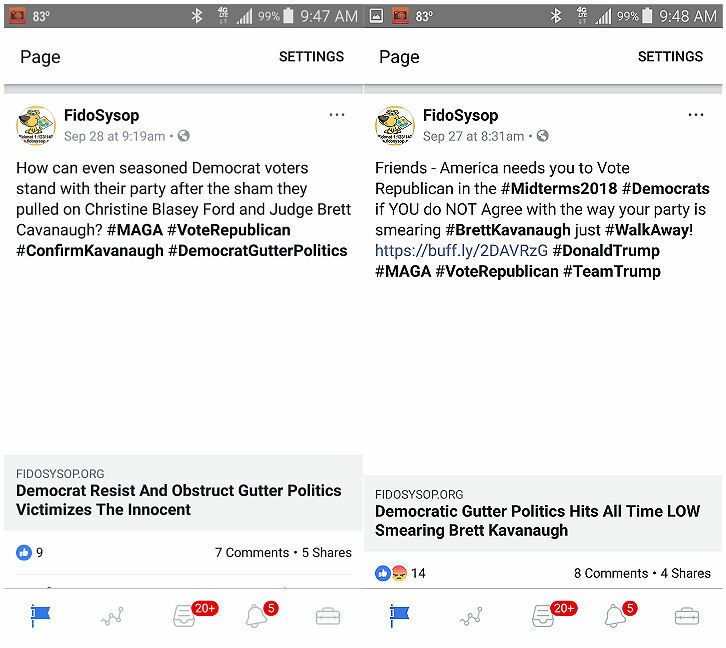 On 09/27/18 I blogged this post “Democratic Gutter Politics Hits All Time LOW Smearing Brett Kavanaugh.” And yesterday 09/28/18 I published this one “Democrat Resist And Obstruct Gutter Politics Victimizes The Innocent.” The first was the post that initially was not showing it’s cover / featured image on Facebook. Now neither post cover photo is visible in mobile / smartphone view. These two screenshots were just taken from Facebook pages app on my Android smartphone with posts images absent. Facebook traffic has nearly ground to a halt in the Basket Of Deplorables group I’m a member of. My FidoSysop page still gets a fair amount of views, but nowhere near the views and comments a week earlier. It’s like someone turned the switch off. I believe it’s manipulation of some kind with the topic keywords and keyphrases. The crap was really hitting the fan with anger directed toward Professor Blasey Ford. This whole smear campaign was nobody’s fault but the Democrats who were hell bent on keeping Brett Kavanaugh off the Supreme Court. And it’s still not over as Senator FLAKE flaked out after being berated by protestors in an elevator. Most Donald J. Trump supporters feel that woman was part of the Democrat Opp! Getting back to this post subject. Here’s another post I authored and shared to Facebook. 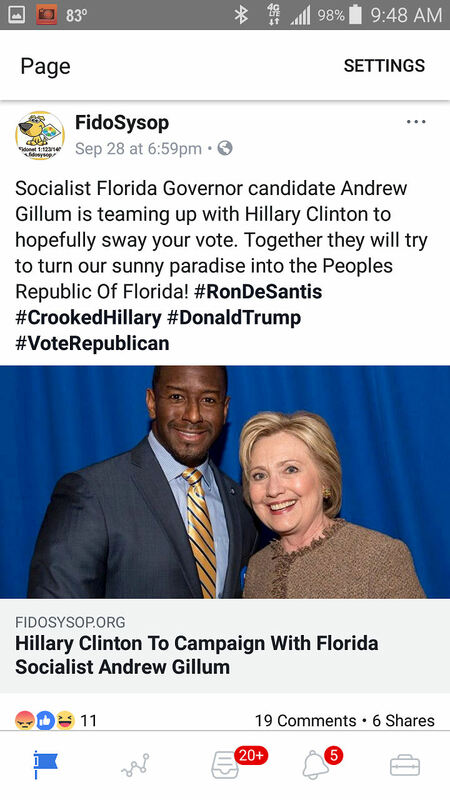 “Hillary Clinton To Campaign With Florida Socialist Andrew Gillum” with it’s photo showing! This Facebook post’s cover image is showing. Possibly the others not showing are keyword restricted manipulation. I’ve read where Diamond & Silk had censorship problems with Facebook. Facebook also banned Brandon Straka, the former Democrat who founded the “Walk Away” campaign and its viral hashtag #WalkAway, after he linked to Infowars.com, which has also been banned from the platform. After a severe wave of backlash, Facebook reversed the banning. Oh well.. Life goes on and around. Zuck could suspend my account if he considers me a threat to his community. However I don’t stir up the crap and are quite polite in the group. My FidoSysop page shares only credible news sources and articles from this blog.